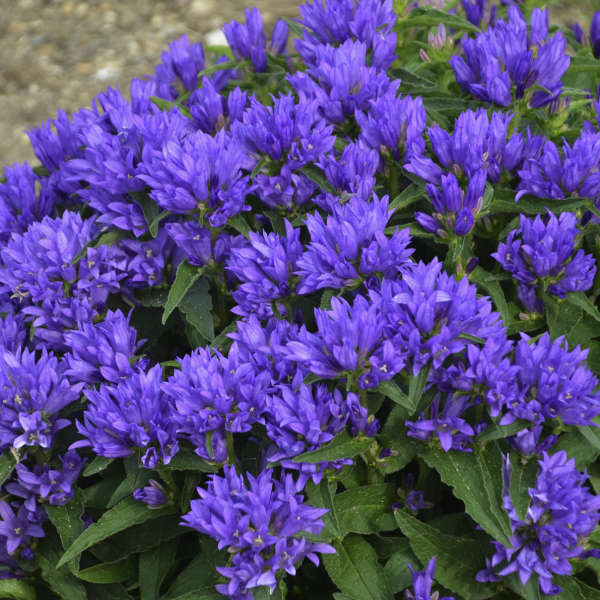 This group of Campanula grows best in fertile soil with a neutral to alkaline pH. Lime can be added to the soil to obtain these conditions. Keep the soil moist but make sure it is well-drained. 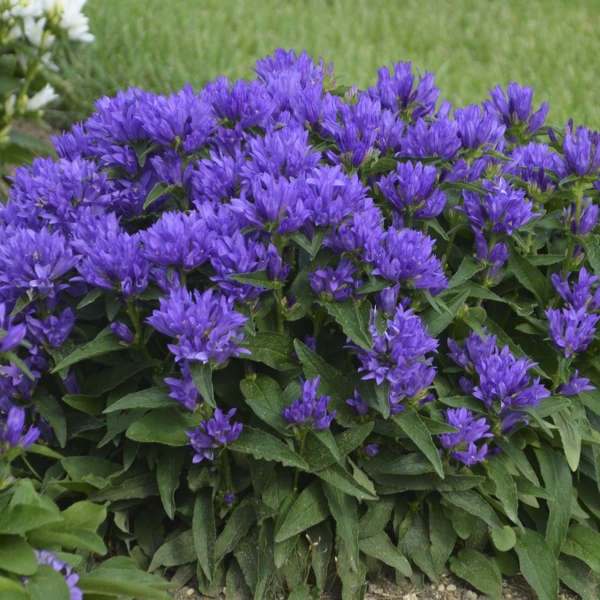 Members of this group will grow in either full sun or partial shade, though some shade is recommended in areas with very hot summers. The delicate flower colors are best preserved with some shade. Taller varieties may require staking. 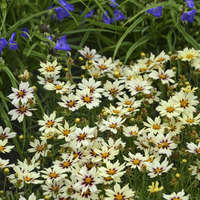 Cutting the plants back hard after flowering will keep them more compact and will help to prevent self-seeding. 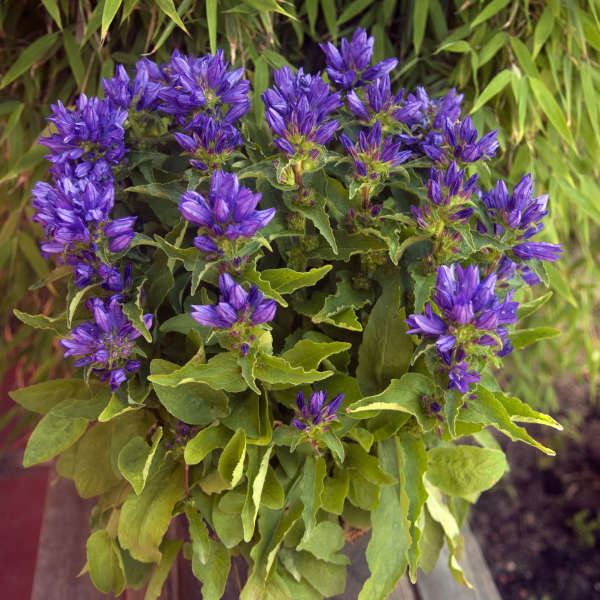 This action may also result in a second flush of blooms.